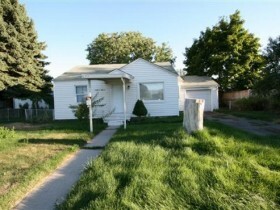 See This Provo Utah Home for Sale. Provo Utah Home for Sale; Search Homes for Sale in Provo Utah. Our search offers the best online, live search engine in Utah County. The search has listings of all Provo Homes, condos, and townhomes for sale. When you subscribe to our Buyer's Club you will receive daily emails of every new listing and price change within your search criteria. You will have free unlimited access to every home listed for sale in Utah County. Buyers love that our search points out which Homes are Bank Foreclosures in Provo and which ones are Short Sales: Provo Utah Home for Sale. You will be able to find the Fannie Mae and Freddie Mac Bank Foreclosures and HUD Homes on the first day they come for sale. Be the first to know when a great deal has arrived. 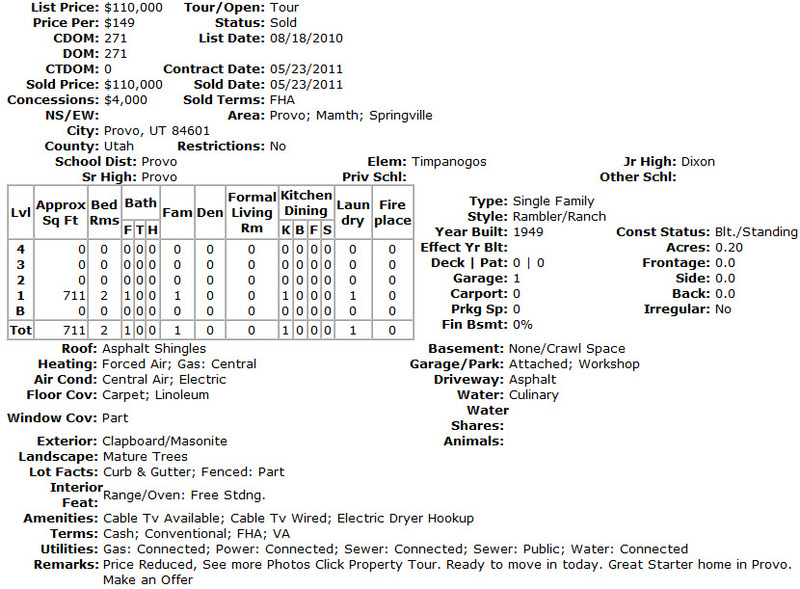 What is Your Provo Utah Home Worth? Before putting your Provo Home on the market and setting a price it is important to first have an estimate of your Provo house's value. This can be easily accomplished by having member of Team Teasdale Realty provide you with a Comparative Market Analysis. Paul Teasdale has been selling homes in Provo since 1995. Are you thinking about putting a Provo Utah home for sale?